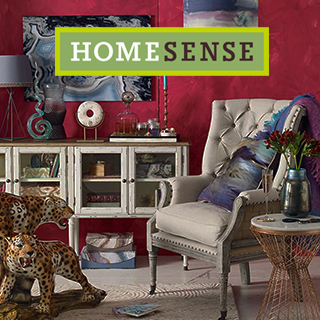 Homesense brings you big brands and unique finds at irresistible prices. 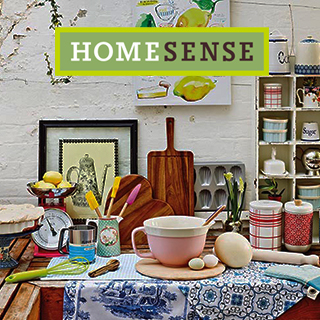 That’s why you’ll fall head over homeware on your very first visit. 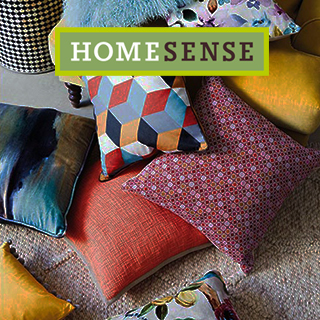 As part of the TK Maxx family, Homesense loves passing on savings of up to 60% every day. 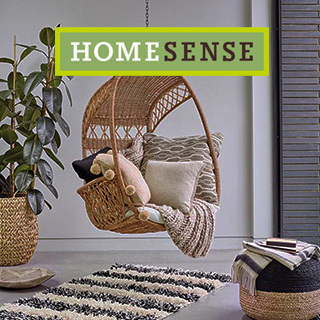 With 2 great stores in Westend Retail Park, Blanchardstown, Dublin and Grand Parade, Cork, Homesense is packed full of home decor bargains to fall in love with and one-off pieces just waiting to be snapped up. 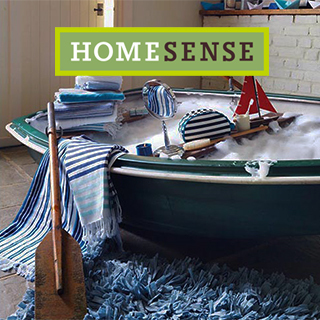 That’s why home-lovers love Homesense - pop over today and see what you will find. 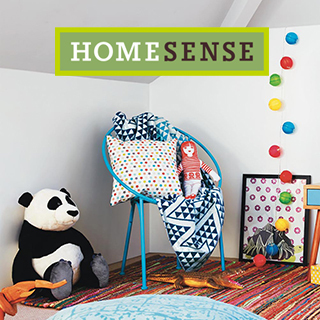 How it Works: Use this gift voucher on AllGifts.ie to order eGift Cards for use in any HomeSense store in the Republic of Ireland Or you can swap this voucher for any other gift or voucher listed on AllGifts.ie. HomeSense eGift Cards are sent by email once ordered, normally within 3 working days. 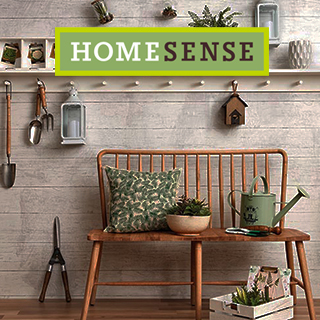 Homesense eGift Cards are available in denominations of €25 (e.g. €25, €50, €75, €100 etc). Minimum voucher value is €25. Homesense eGift Cards are sent by email, normally within 3 working days.